UCFB is the first higher education institution in the world, offering full time business degrees dedicated to the operational and business facets of the football and sports industries. Each of the degrees are carefully formulated to provide undergraduates the opportunity to study a traditional academic subject within the context of the football and sports industry. 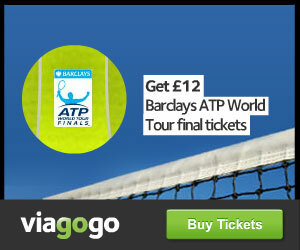 Viagogo is Europe’s leading secondary ticketing company. Viagogo provides a user-friendly ticket exchange that operates within a secure and transparent trading environment. Today, viagogo is secondary ticketing partner of numerous teams in the Premier League, Bundesliga, La Liga and Serie A. Viagogo has some of the largest sport and entertainment ticket inventory in the business and supply’s secondary ticket’s for many of the world’s top sporting events.